I love what I do and hope that I can help you make your home buying or selling dreams a reality! I grew up on the South Shore and currently reside on the North Shore. 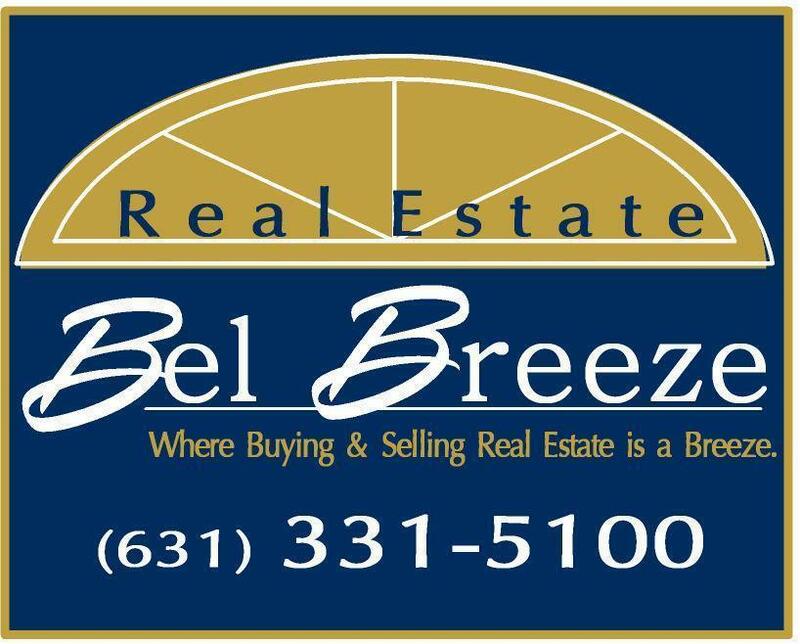 I am a Licensed Associate Broker with 16 years Real Estate Experience. * Member of The Long Island Board of Realtors, The Multiple Listing Service of Long Island, New York State Association of Realtors & The National Association of Realtors.